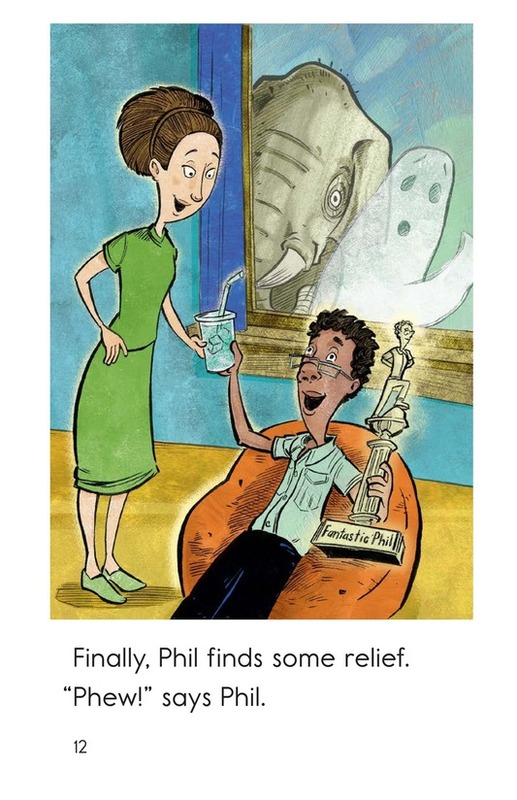 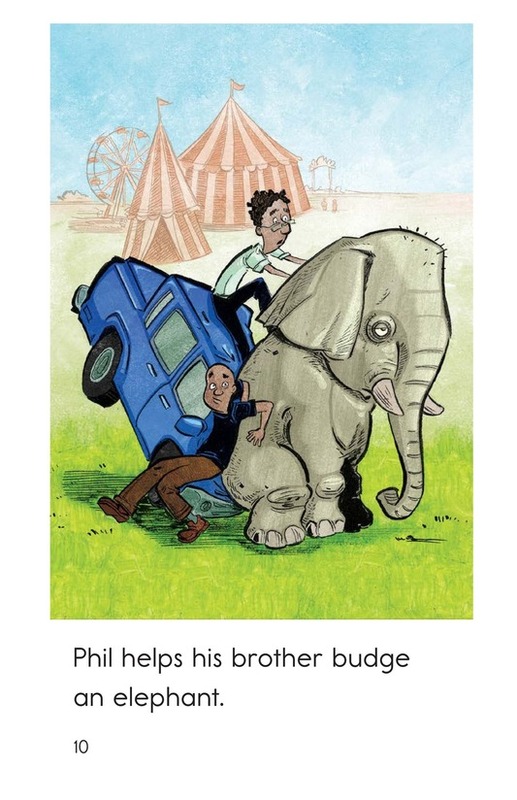 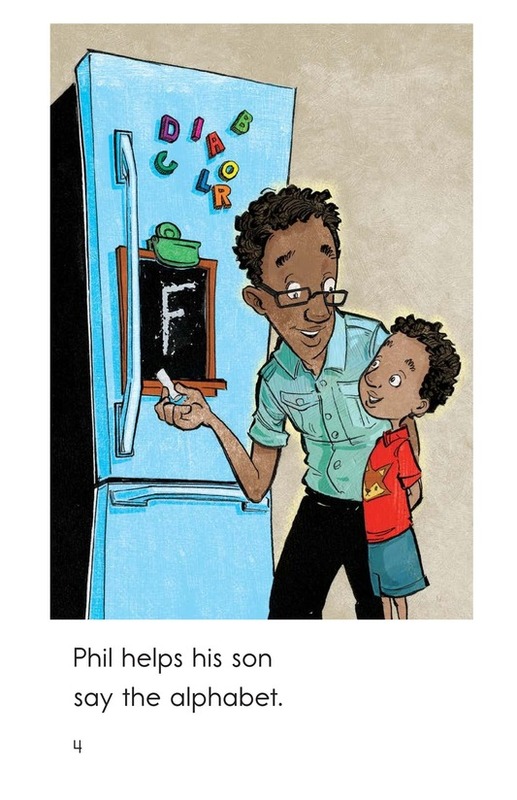 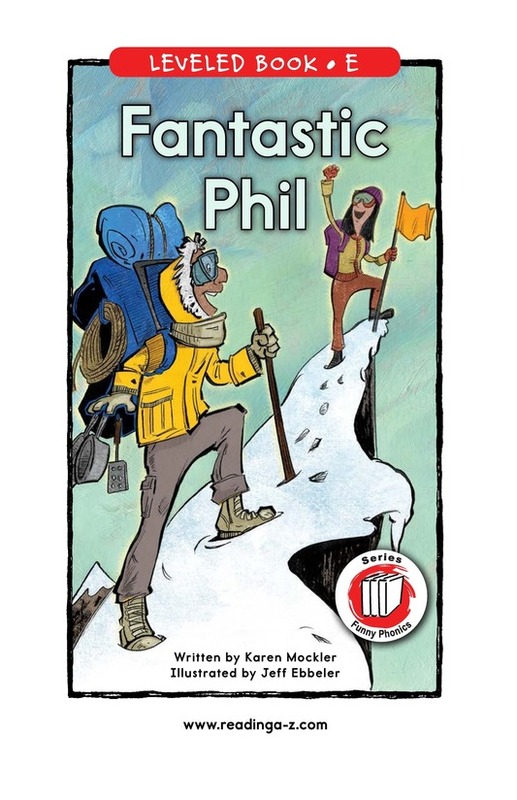 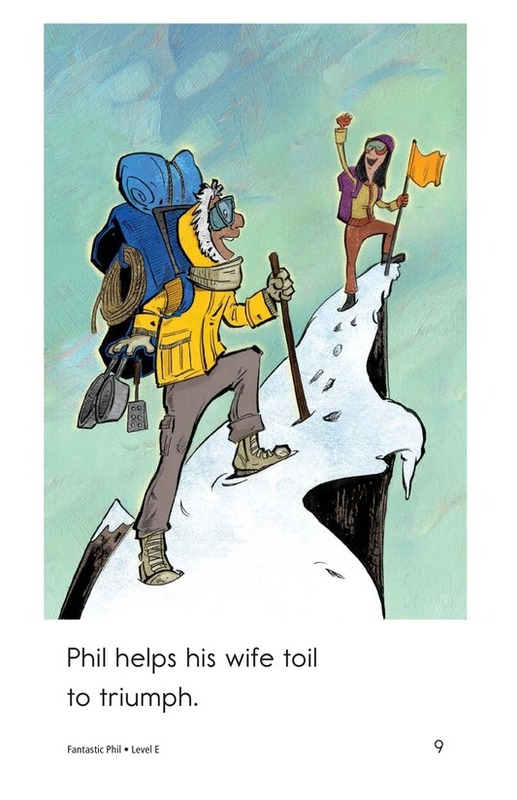 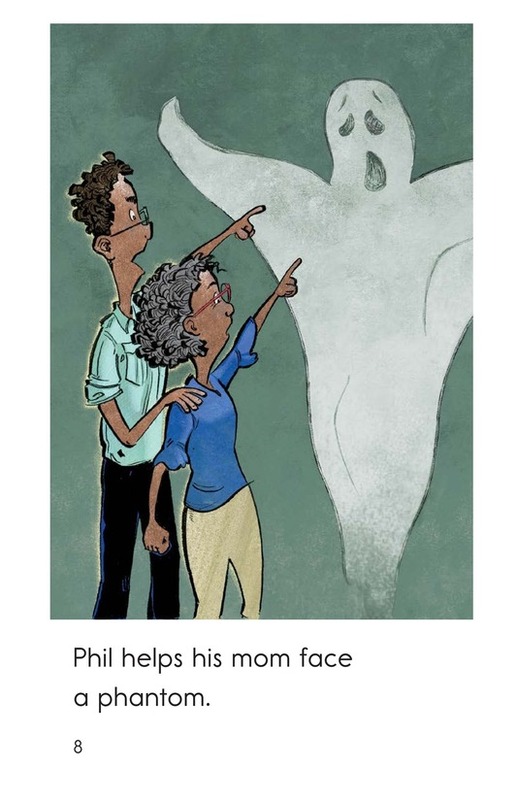 Fantastic Phil is a man who helps his whole family. 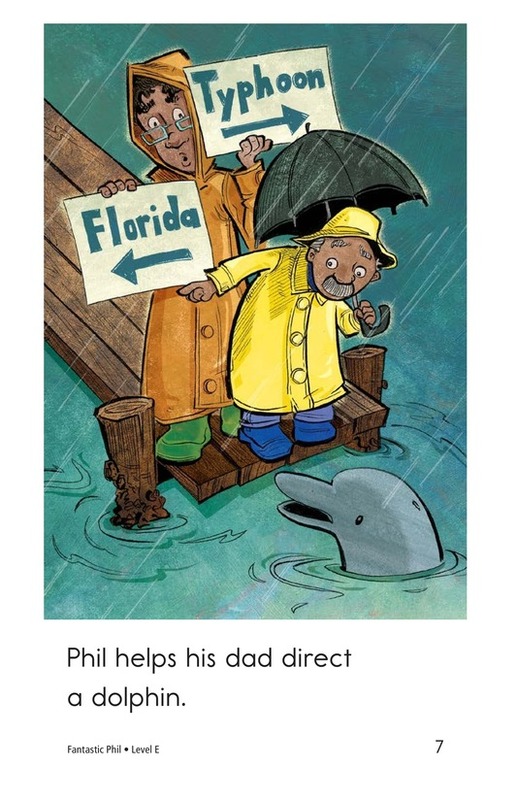 How will he help them? 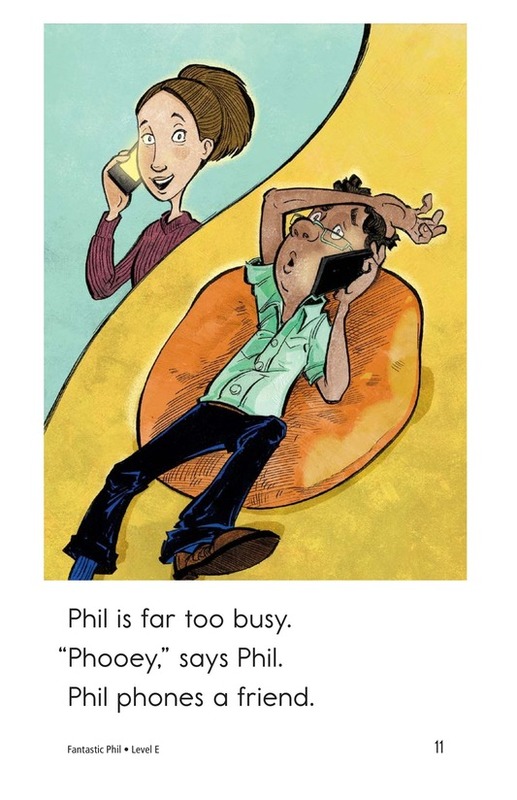 This story makes clever use of the ph digraph, colorful illustrations, and repetitive sentence structure to support readers. 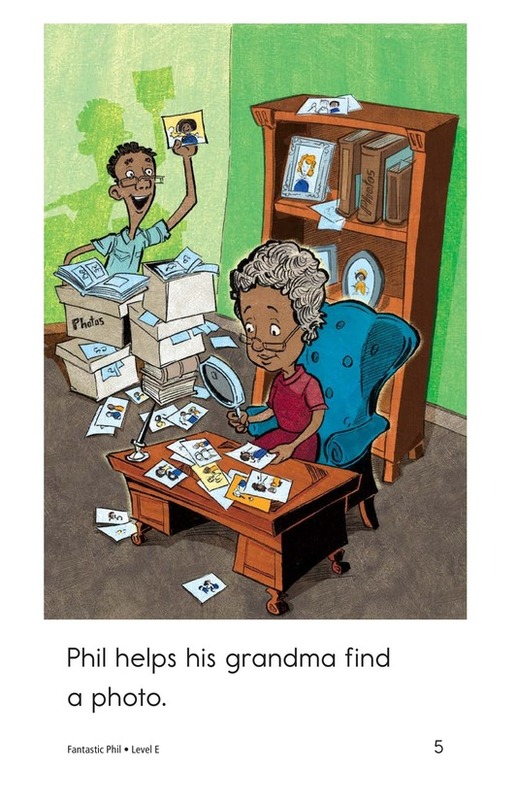 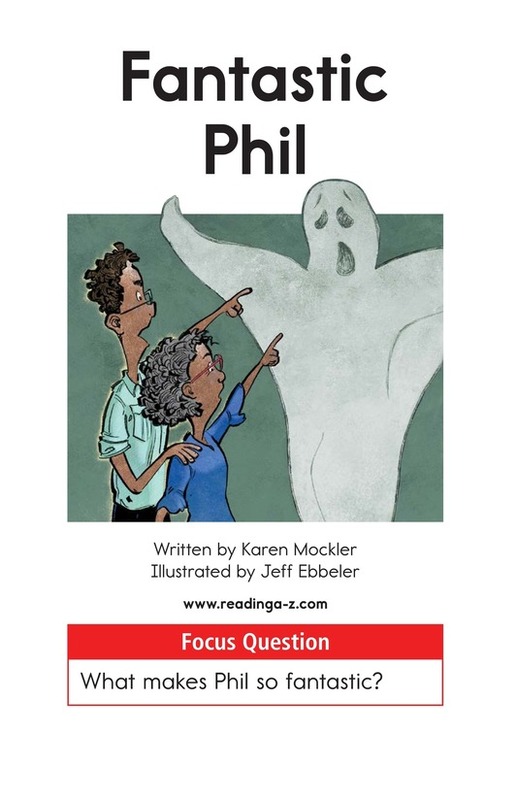 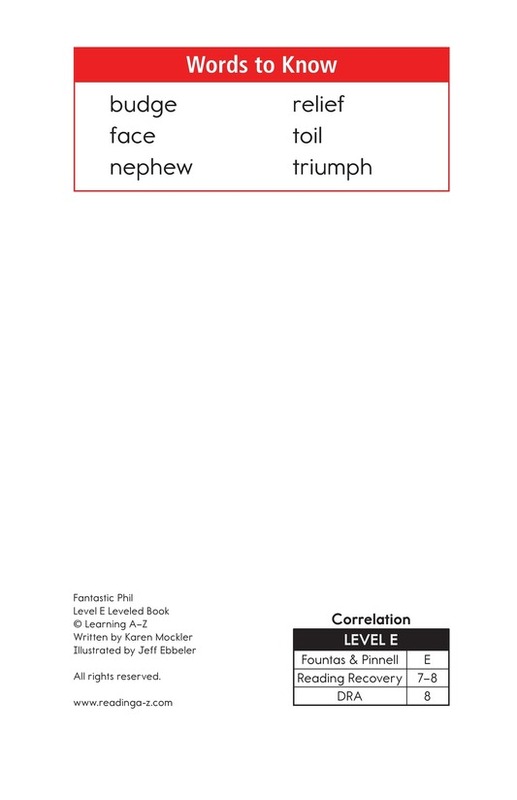 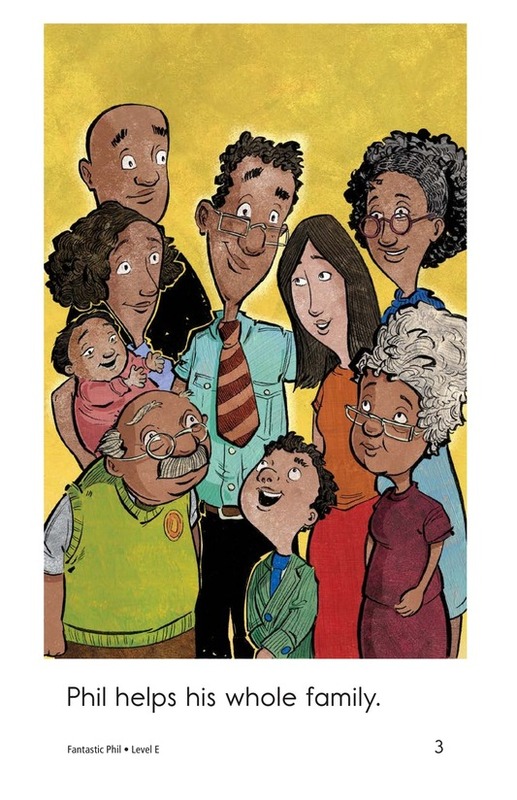 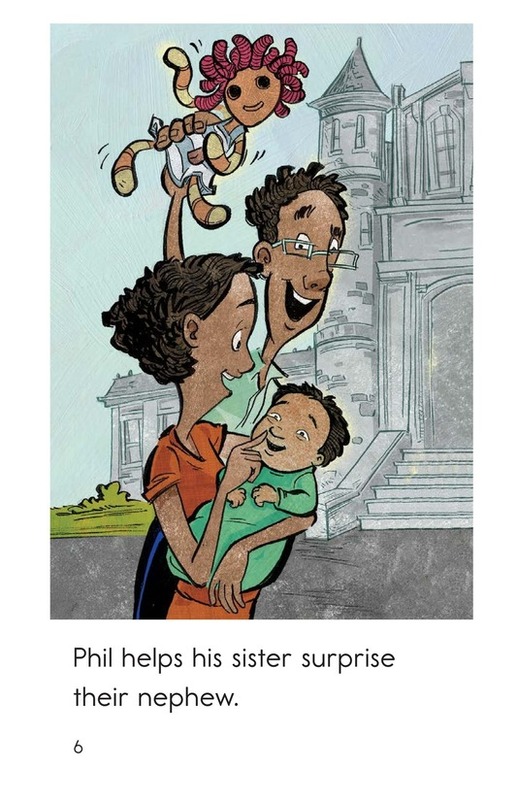 Use this story to teach students how to analyze a character and recognize verbs.